What a great idea. I have 2 teenage boys who are very active in sports. In my household sore muscles are almost an everyday occurrence. Everyone has sore muscles at some point. These are fantastic bars to have on hand for such a time. 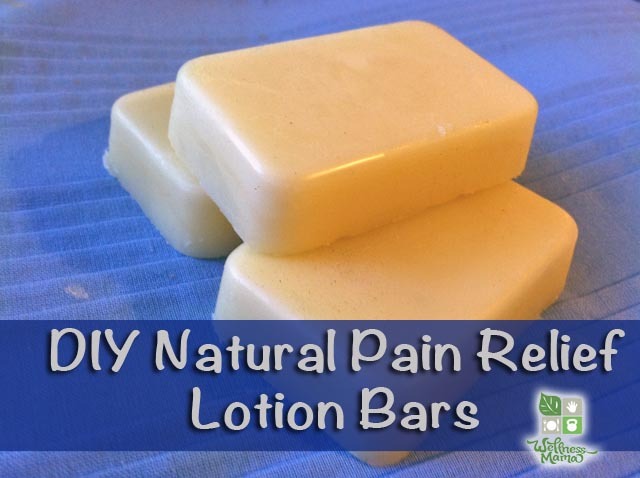 They still moisturize your skin and smell great but deal with those sore muscles at the same time. Win - Win!! !